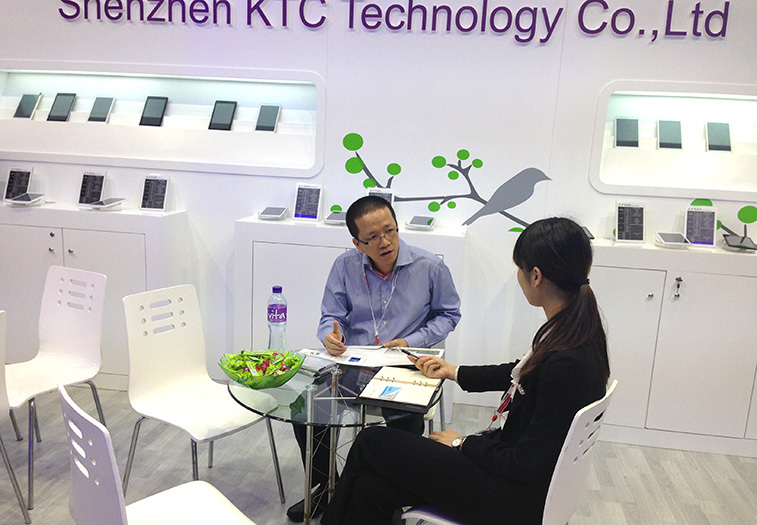 KTC’s foreign sales department brought our tablet PC to attend 2014 HongKong Globalsources Tradeshow on April 12 to 15. Our flat series products received favourable comments from customers. 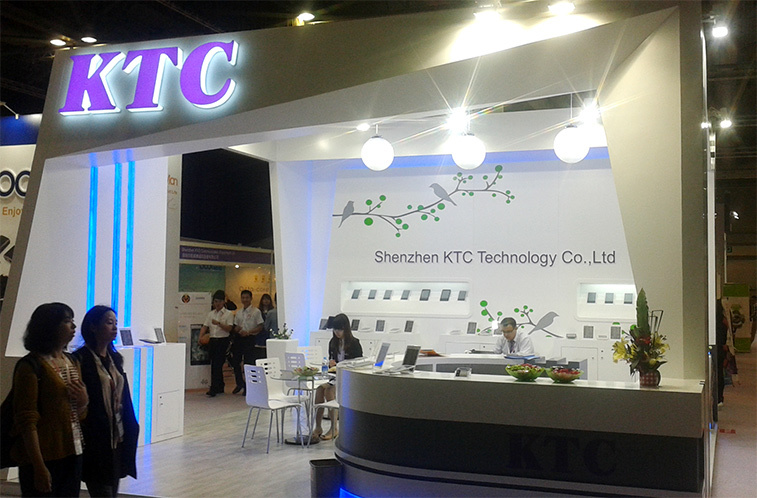 We mainly lunched 8 inch tablet PC in this tradeshow, we shown 800P31C、800P32C、800P33C、800P35C、800P36C、800P37C series new products, each mode has four alternatives for customers to choose. 8 inch tablet PC has fashion appearance and outstanding performance, with both business and entertainment function, not only meet the demand of daily business, but also realize the excellent effect of both good tone color and sound. Fashionable appearance and outstanding performance of these products attracted many new and old customers to ask for information and many of them were our potential buyers. 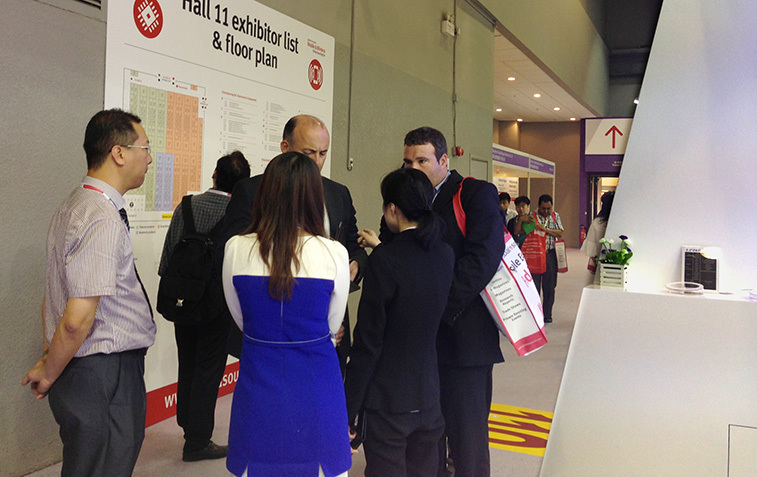 In recent years, our company attended HongKong Globalsources Tradeshow many times. 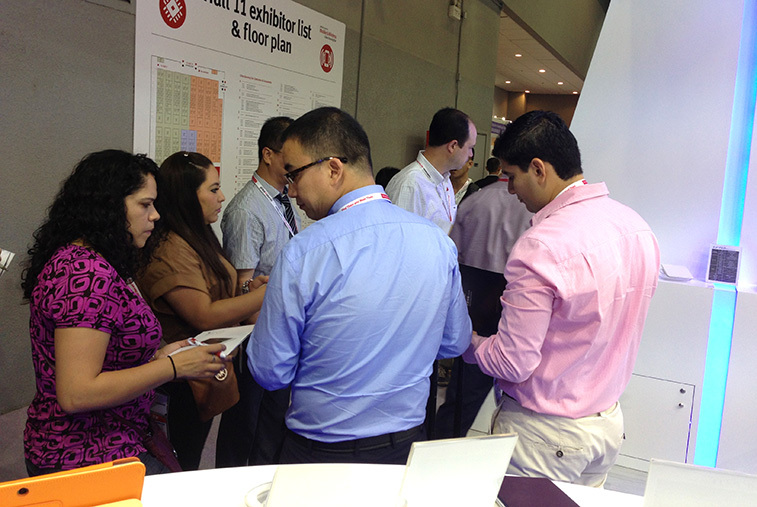 We enlarged customer base and expanded popularity by attending this tradeshow. In the face of drastic market competition, we will continue to base on quality and keep on innovating, so as to offer customer better products and visual experience.